The team now known as the Kansas City Chiefs began as neither the Chiefs nor in Kansas City. However, the fabric of the current NFL would be incomplete without the team. 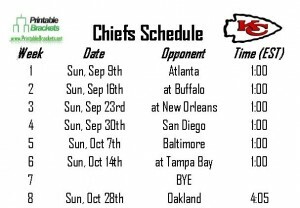 Before looking at the Chiefs schedule, let’s take a closer look at the history of the franchise. During their AFL run, the Chiefs won 92 games, won the league title in 1962, ’66 and ’69. The Chiefs also notched a 23-7 victory over the Minnesota Vikings in Super Bowl IV in 1970. During that game, Chiefs head coach Hank Stram became the first coach to wear a microphone during the Super Bowl. The Super Bowl win remains the team’s last championship victory. In fact, the Chiefs didn’t win another playoff game until the 1991 season. Joe Montana and Marcus Allen led the Chiefs to their last playoff wins in 1993. Despite winning four division titles and two Wild Card berths, Kansas City is 0-6 in the postseason since 1994. After finishing tied with the Jacksonville Jaguars at an NFL-worst 2-14 in 2012, the Chiefs underwent a major overhaul during the 2013 offseason. Head coach Romeo Crennel has been replaced by longtime Philadelphia Eagles head coach Andy Reid. The Chiefs also put an end to the Matt Cassel era by acquiring quarterback Alex Smith from the San Francisco 49ers. Despite their dreadful overall record, the Chiefs sent six players from their 2012 team to the Pro Bowl. 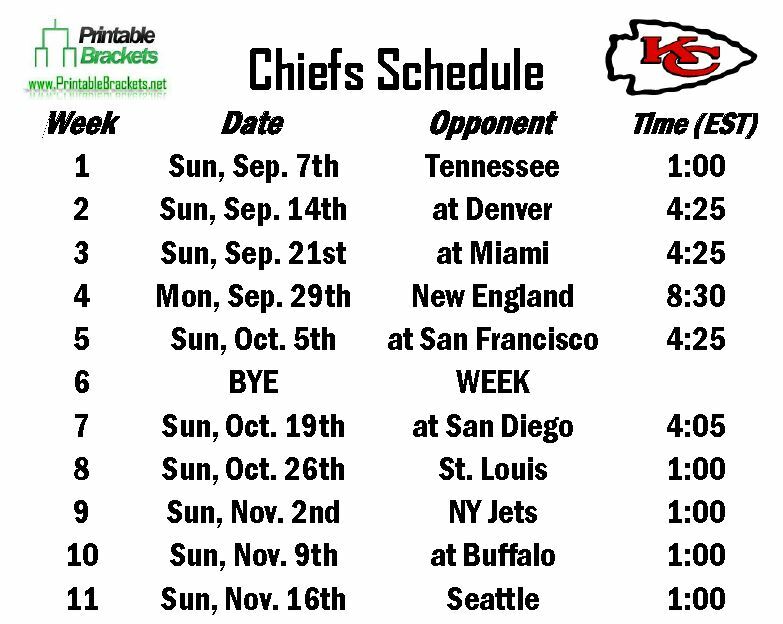 The Chiefs enter the 2013 season with on Super Bowl title, eight division titles and 16 playoff appearances. Despite all their history and previous success, the Chiefs have never won the AFC title.